Gorbandh Marbles Gorbandh Marbles is no ordinary name in the marble industry of India. A unit of MRS Group, Gorbandh Marbles is based in Udaipur, the heart of marble excavation sites in India. As the leading &prestigious mining and manufacturing company with an experience of more than 20 years, Gorbandh Marbles is known for its three-dimensional approach - •	Superior Quality •	Commitment to customer satisfaction •	Innovation & agility Owing to company’s expertise in providing the best quality & finest processing, the company has earned the goodwill of being an international trendsetter.The company follows a customer-centric approach and believes in delivering value for money. No wonder, even when the Marble has been an inherently expensive material to decorate with, Gorbandh’s client list has multiplied exponentially over the years. The group has taken strides of progress under the visionary leadership of Mr. Meghraj Singh Shekhawat, Managing Director, who voices the company’s ideology as - “Life isn't about finding yourself. Life is about creating yourself.” This very vision has created the brand‘Gorbandh’ as the most process-oriented, efficient, accountable and state-of-the-art. Gorbandh hallmarks Superior Quality - Whether someone wants marble for a lavish decor look or something chic to elevate their space, nothing can match the quality of marble delivered by Gorbandh. Commitment to customer satisfaction - The Company takes pride in serving its long list of clientele who have happily incorporated this beautiful resource into their home and office space. Innovation & agility - A lot of innovations are happening worldwide to add more sheen to the Indian marble which is known for lending its beautiful sparkle to whichever space it is used in. Gorbandh has been agile enough to invest in new technologies as well as for research and development in the field. Botticino Marble in India Botticino Marble in India is quite popular among different corporate and household properties. This marble is one of the most popular marble used in India, exported from Italy. It has been named on a town of Italy, Botticino. If you are looking for quality and perfect Botticino marble exporter in India, here we are. We import them from Italy and export them in different corner of the country. 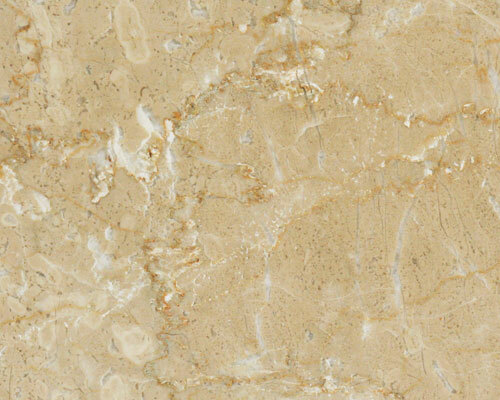 We do concern about the quality of Botticino marble due to which it has been popular among users. Let’s have a small discussion about Botticino marble in India and its usage. Botticino Marble in India Botticino marble is one of the finest anfd luxurious marble among other Italian marbles available in the world. This kind of marble is being recognized by its pure white color along with black lines. Botticino Marbles and first being manufactured and then processed. After that, these are being converted into marble slabs and marble tiles. Gorbandh Marbles is one of the most popular Botticino Marble importer in India which deals with quality marbles. As per client’s requirement, we do provide different categories of Botticino marbles, i.e., Botticino marble slabs, Botticino marble tiles, Dark Botticino Marbles, light Botticino marbles etc.